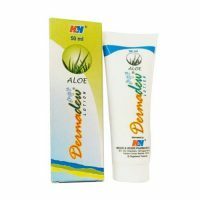 Protects the skin against UVA and UVB rays by providing physical and chemical barrier to sunlight. The product contains Paraben and Alcohol. 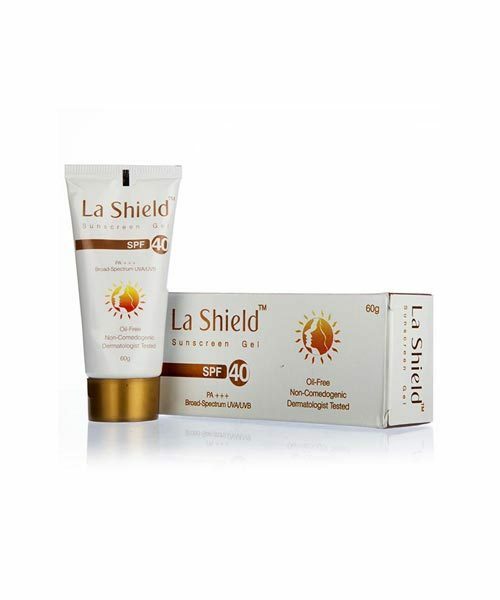 LA Shield Sun Screen Gel protect the skin by physically and chemically blocking UV rays. Sunscreen product is to be used as mentioned by manufacturer or as directed by the physician.